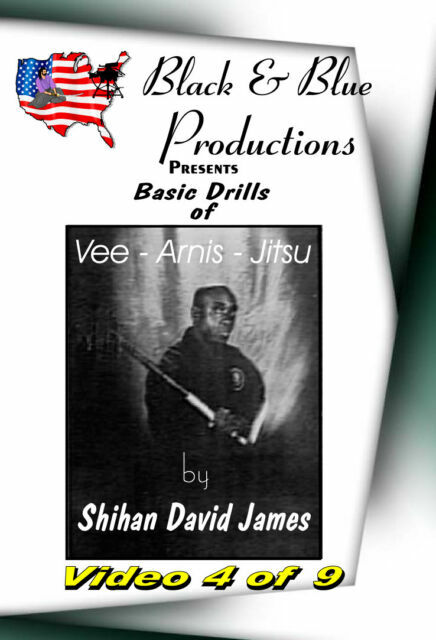 Vee-Arnis-Jitsu is a self defense system which you can learn quickly. Vee-Arnis-Jitsu also gives you a keen sense of awareness and improved reflexes. This is a no frill save your life self defense instructional DVD.